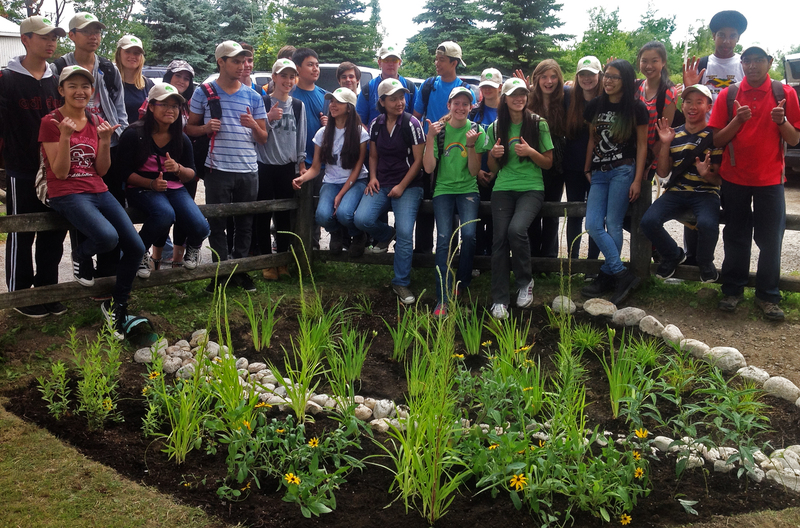 Get outdoors and earn high school volunteer hours! Learn how to safely use equipment and participate in environmental conservation. Arrive on time at a designated location. Participate in an orientation and training session. Comply with all health and safety instructions provided and maintain a safety focus during all tasks. Use hand tools and equipment safely, including shovels, rakes and wheelbarrows. Registration is required for youth ages 14-17 participating without parent/guardian supervision (registration form below). What to wear: Long pants, closed-toed shoes and sun/rain protection. This event will take place rain or shine. What is your boot size? Are you attending with a friend? By submitting this online form, you consent to the collection, use and disclosure of your personal information by TRCA or as agreed to by you in another place of this site for the purpose of providing you with the goods and services requested and as otherwise indicated in our Privacy Protocol.